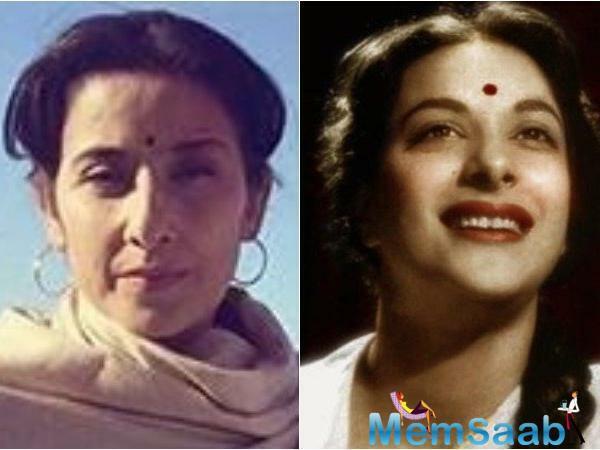 Filmmaker Rajkumar Hirani took to social media to unveil the latest poster featuring Manisha Koirala as Nargis Dutt. 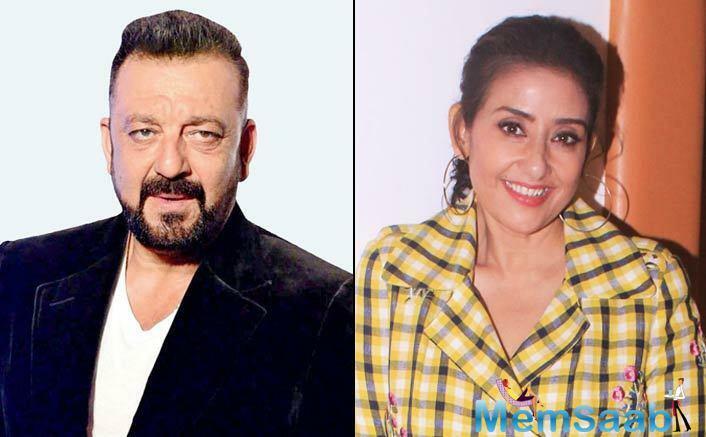 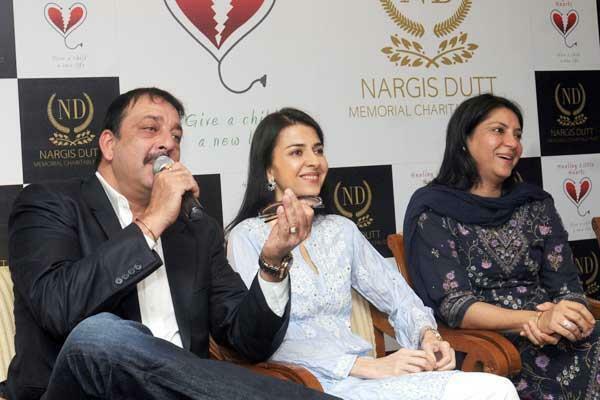 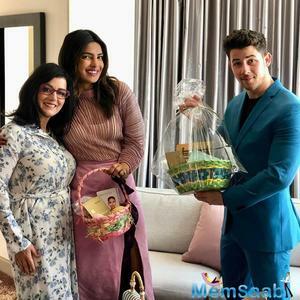 The director also revealed the biopic is titled Sanju as Sanjay Dutt's mother and legendary actress Nargis Dutt would lovingly address the actor as Sanju. 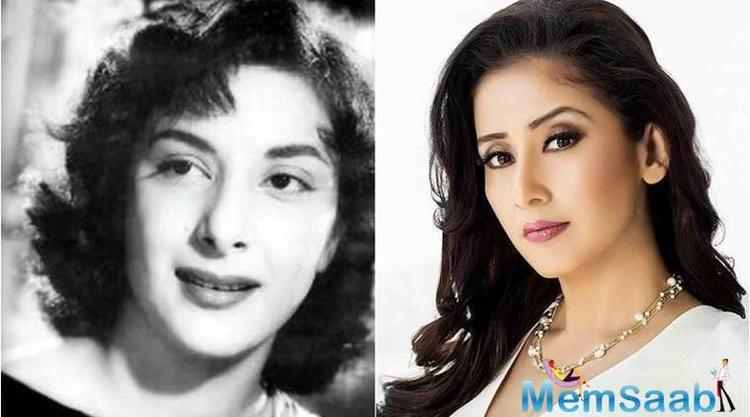 Showcasing Manisha Koirala in the vintage black and white era, the poster presents a striking resemblance to the legendary actress Nargis Dutt. 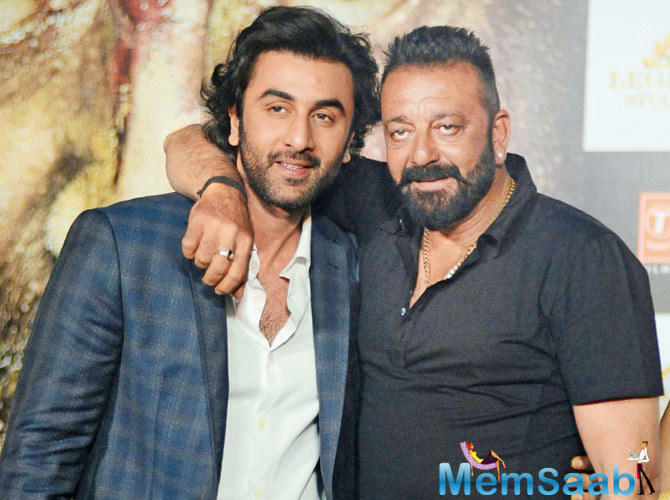 After introducing us to the emotional bond between Sanjay Dutt and his mother, Sanju is all set to explore the heartwarming relationship between the mother-son duo. 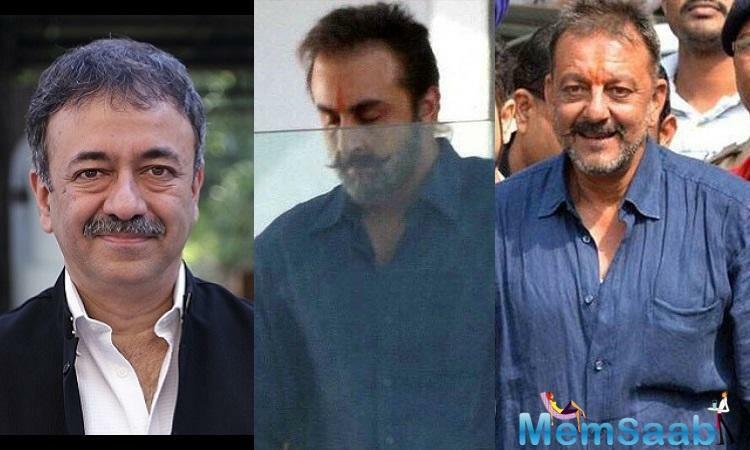 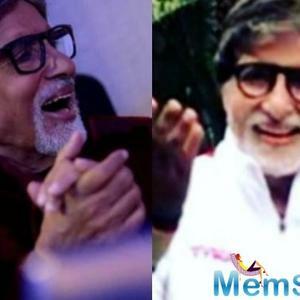 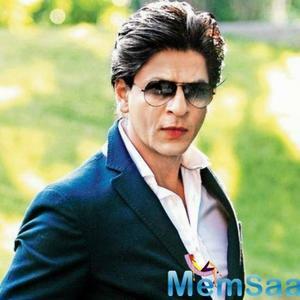 This film is produced by Vinod Chopra Films and Rajkumar Hirani Films in association with Fox Star Studios. 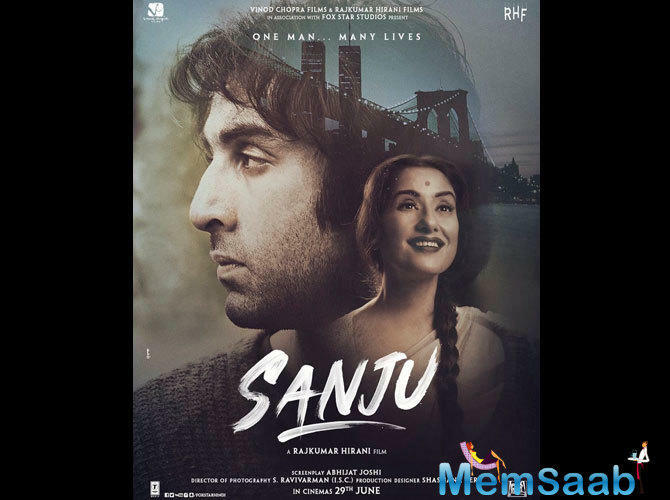 Sanju is all set to be released on 29th June 2018. 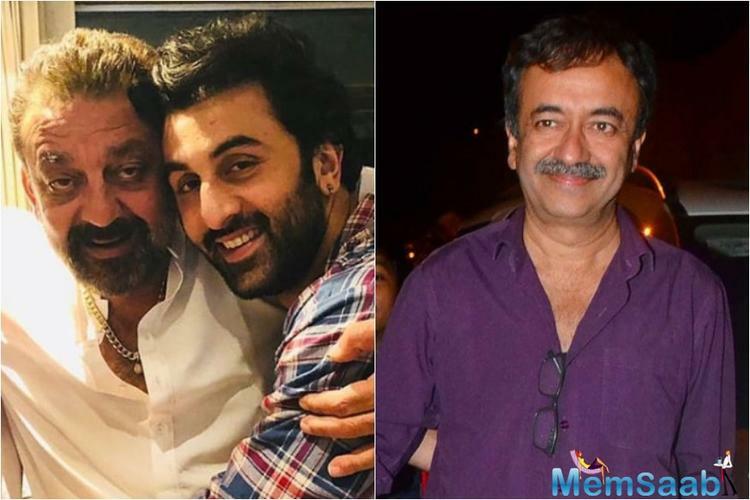 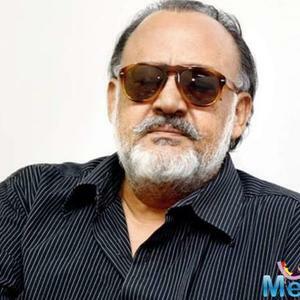 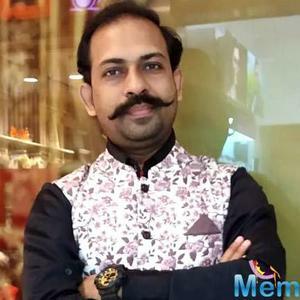 Written and directed by Rajkumar Hirani, the film will also star an ensemble cast in addition to Ranbir Kapoor, which includes Paresh Rawal, Manisha Koirala, Vicky Kaushal, Sonam Kapoor and Dia Mirza amongst others. 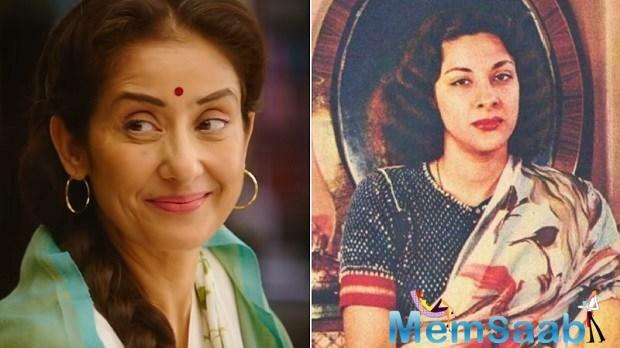 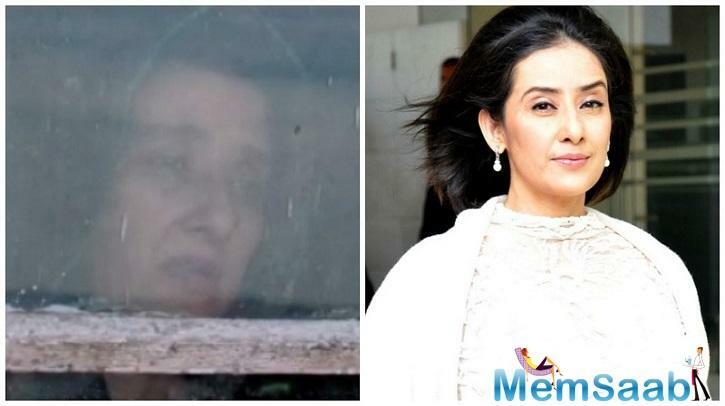 Can you recognize Manisha Koirala look as Nargis Dutt?